Are you ready for some double trouble? Cherry Discotheque brings together a night of Asian hip hop – South Korean to be exact – with Junior Chef and Goosebumps. 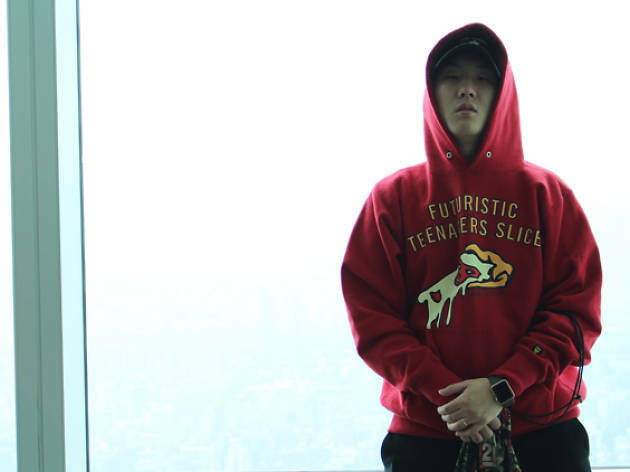 Partnering under the name GUCCI BURGER, Junior Chef has produced for the likes of Jay Park and Keith Ape (remember the iconic ‘It G Ma’?) 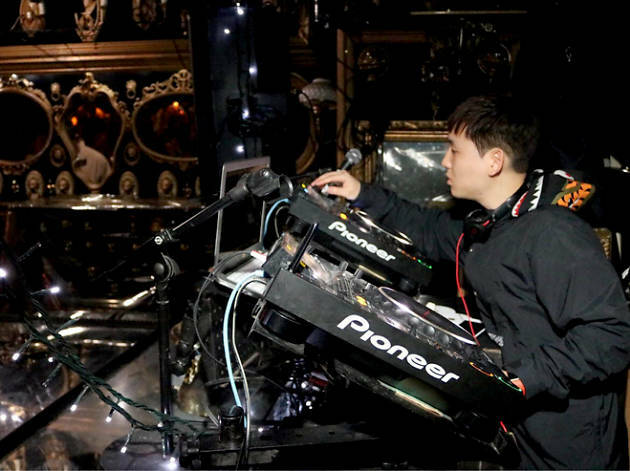 while the latter half of the duo has been a staple in the Korean nightlife scene, spinning at Cake Shop and The Henz Club.